Communication​: ​Effectively listens to others; clearly and effectively presents and understands information orally and in writing; acquires, organizes, analyzes, interprets, maintains information needed to achieve school or team 21st century objectives. Throughout the completion of my Problem of Practice project, I was working with a teacher at a different school than where I was working. 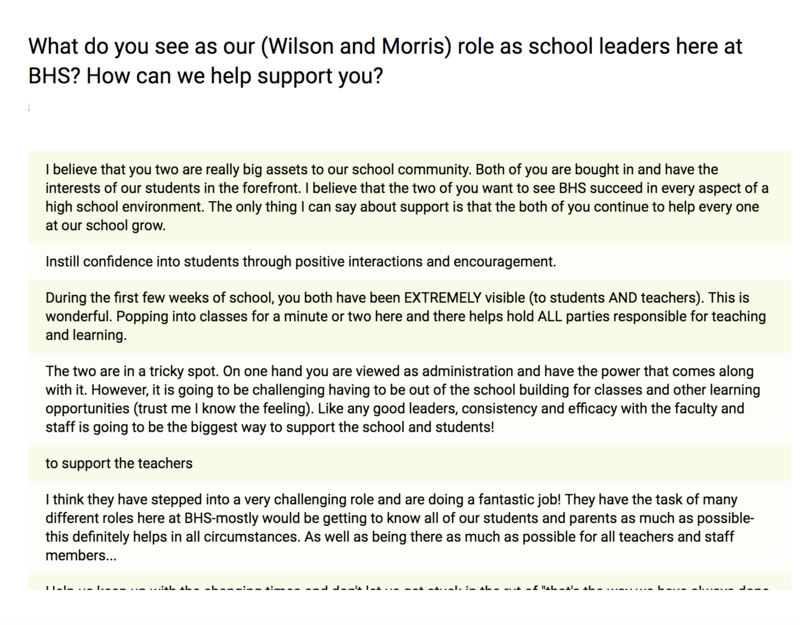 I would contact her each week to see what the progress of our work together was and developed surveys to get the information needed from both her and the students. While being in the building would have been better, constant communication helped me to stay informed of the progress. Change Management: ​Effectively engages staff and community in the change process in a manner that ensures their support of the change and its successful implementation. 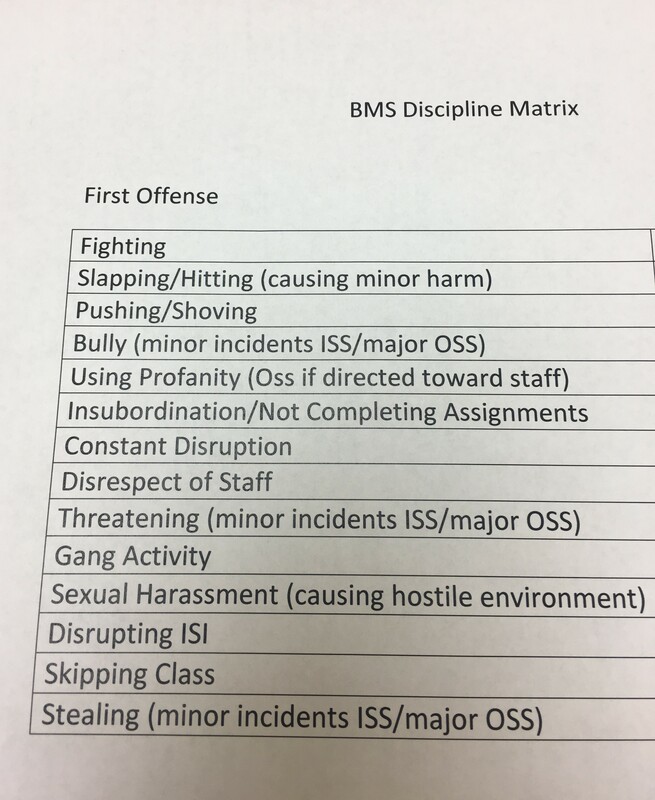 I led the transition to our school's new online discipline management system. I presented the information to staff during grade level meetings, trained the administrative team, and even helped an administrator from a different school implement the system in their school. Our staff responded well and made the transition to digital referrals within two weeks. A student came to me early in the school year and told me that he had been sent out of class. He was extremely remorseful for what he had done and had come to seek my advice. Having seen how apologetic he was, we went together to meet with his teacher and I simply asked them to have a discussion to determine the issues that had led to the removal from class. By the end of the discussion, the teacher asked that the student return to his class with no further consequences. Creative Thinking: Engages in and fosters an environment for others to engage in innovative thinking. As the chair our school's Digital Learning Team in the first year of its existence, I facilitated discussion among team members to assess our school's current digital learning environment and find areas for improvement in order to develop next steps for our digital learning growth. Customer Focus: Understands the students as customers of the work of schooling and the servant nature of leadership and acts accordingly. I was always willing to set aside my what I was doing in order to help students. After I moved to the middle school, many of my high school students sent me requests for recommendation letters to high school. No matter what I had going on I wrote and submitted the recommendations that they requested for admission to schools, honors programs, and scholarships. Delegation: Effectively assigns work tasks to others in ways that provide learning experiences for them and in ways that ensure the efficient operation of the school. Dialogue/Inquiry: ​Is skilled in creating a risk-free environment for engaging people in conversations that explore issues, challenges or bad relationships that are hindering school performance. At the beginning of the school year, I sent out a survey to staff as a means of determining what they wanted from their administration and what I could do to be a productive member of the team. I took their responses and worked to meet their vision of what a good administrator should be for the school, the most prevalent of these being visibility in the hallways and classrooms. Emotional Intelligence: Is able to manage oneself through self awareness and self management and is able to manage relationships through empathy, social awareness and relationship management. This competency is critical to building strong, transparent, trusting relationships throughout the school community. During our Leadership Dynamics in Practice training, provided by BB&T, we were tasked to better understand ourselves and how we respond to conflict. Through this training, we were able to understand our triggers in order to increase our awareness when responding to conflict. As a result of this training, I have been better able to take a step back and collect myself when I am in conflict of any type to better regulate my response. Environmental Awareness: ​Becomes aware and remains informed of external and internal trends, interests and issues with potential impacts on school policies, practices, procedures and positions. Regretfully, the need to have a strong procedure in place for lockdown situations has been magnified in the past year. I was responsible for organizing lockdown drills at both of my schools this year and providing feedback to teachers afterwards. Both drills were very successful so I sincerely thanked the staff for their attention to the matter and for their role in keeping our students safe. Global Perspective: ​Understands the competitive nature of the new global economy and is clear about the knowledge and skills students will need to be successful in this economy. 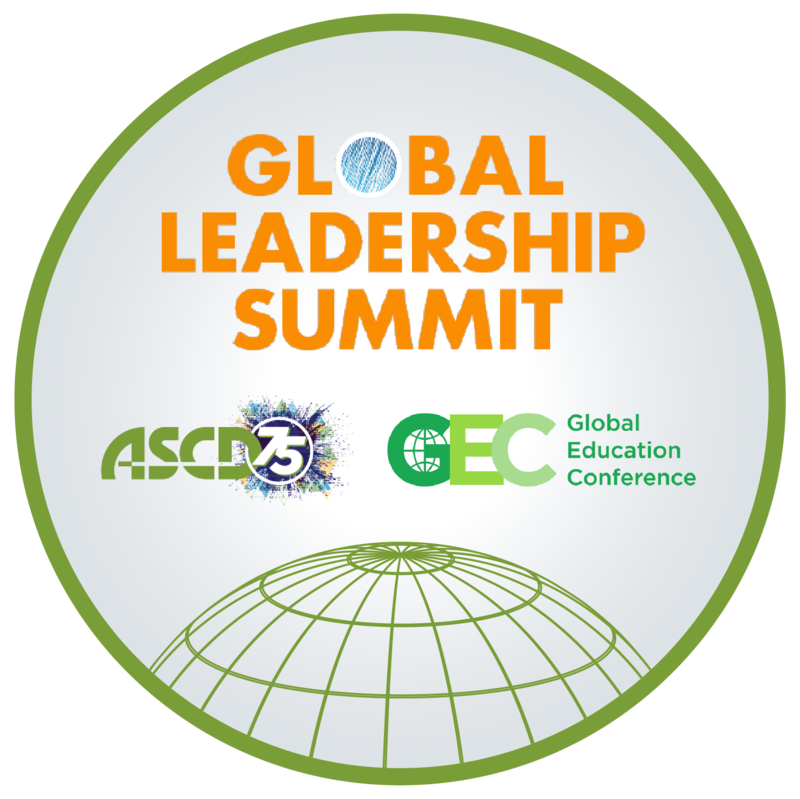 When we traveled to Boston for the ASCD Empower Conference, we were fortunate enough to attend a Global Summit pre-conference. We had numerous presenters and panels detailing how to provide students with global education. This conference helped provide me with a framework for a definition of global education and some practical steps to get a global education program up and running in our schools. Judgment: Effectively reaching logical conclusions and making high quality decisions based on available information. Giving priority and caution to significant issues. Analyzing and interpreting complex information. My mentor principals were very helpful in teaching me how to conduct an investigation. Whenever I had a situation come up that was not cut and dried, I would be sure to collect witness statements and review camera footage. I would also conference with a teacher when available to collect their statements as well and then make a decision based on the evidence. I also kept these statements for future reference and record-keeping purposes. Organizational Ability: Effectively plans and schedules one’s own and the work of others so that resources are used appropriately, such as scheduling the flow of activities and establishing procedures to monitor projects. Throughout the year, I had to keep track of our activity buses for use by clubs, classes, sports teams, and other schools. I utilized a Google Calendar to ensure that whenever we had a need for a bus that we were covered and that when others had to borrow our buses, they had access to them as well. Personal Ethics and Values: ​Consistently exhibits high standards in the areas of honesty, integrity, fairness, stewardship, trust, respect, and confidentiality. 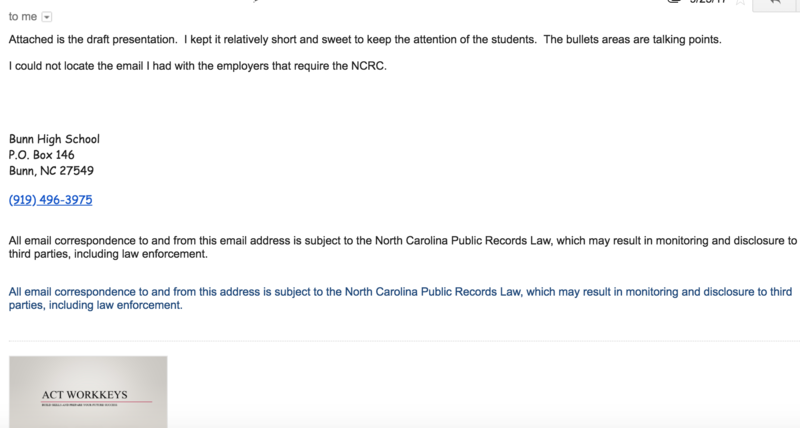 This is a competency that administrators who are asking their staff to be ethical and equitable MUST demonstrate. ​​Throughout my residency, I always followed school and district procedures and when handling discipline issues, I tried to operate within our matrix to ensure fairness for all students when handling an issue. I also tried to respect both students and teachers and find solutions to problems with as little punitive action as possible. Personal Responsibility for Performance: ​Proactively and continuously improves performance by focusing on needed areas of improvement and enhancement of strengths; actively seeks and effectively applies feedback from others; takes full responsibility for one’s own achievements. During my residency, I also sought feedback and guidance from a large number of individuals. I always checked in regularly with both my mentor principals in order to ensure ​that I was taking the correct actions and when I made a mistake I owned it and took instruction on how to fix the mistake in the future. I also regularly met with my executive coach and cohort director to reflect on my actions and determine what could have been done differently in certain situations. Responsiveness: Does not leave issues, inquiries or requirements for information go unattended. Creates a clearly delineated structure for responding to requests/situations in an expedient manner. As noted in my parent contact log, I take parent concerns seriously and respond to any voicemails and emails as soon as they are received. This is the same with teachers and students. 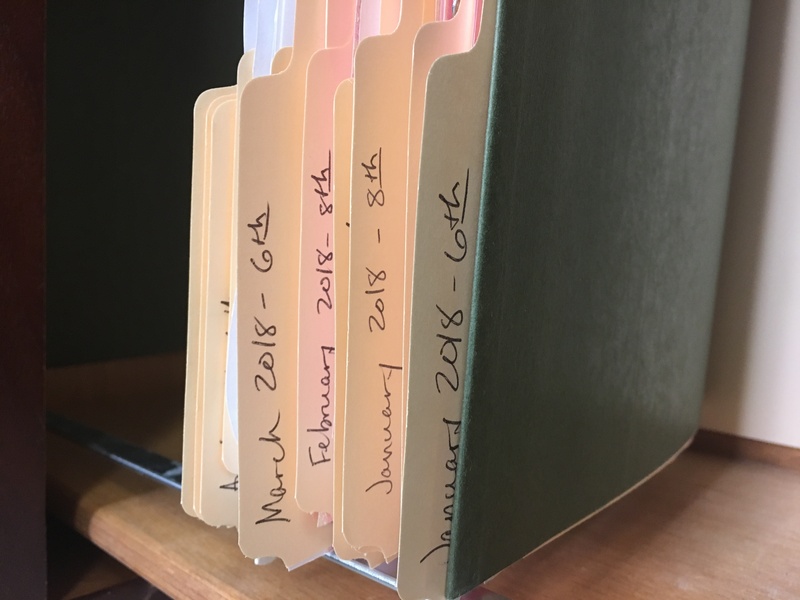 When receiving discipline ​​referrals from teachers, I tried to come to a very quick resolution and if it wasn't cleared quickly, I would reach out to teachers in order to let them know why the process was taking longer than normal due to whatever circumstances may have caused the delay. Results Orientation: Effectively assumes responsibility. Recognizes when a decision is required. Takes prompt action as issues emerge. Resolves short-term issues while balancing them against long-term goals. I was responsible for helping the school meet its goals for the WorkKeys assessment. We put a plan in place at the beginning of the year but when the test got close, I got a list of every student that would take the exam and met with them one on one to remind them of the date and benefits of doing well beyond the classroom and to tell them that we knew that they were capable of doing well. We ended up meeting our WorkKeys goal of 80%. Sensitivity: Effectively perceives the needs and concerns of others; deals tactfully with others in emotionally stressful situations or in conflict. Knows what information to communicate and to whom. Relates to people of varying ethnic, cultural, and religious backgrounds. Systems Thinking: Understands the interrelationships and impacts of school and district influences, systems and external stakeholders, and applies that understanding to advancing the achievement of the school or team. Being responsible for buses at Bunn High, I was responsible for creating a system for the bus evacuation drill that was required by the state under a timeline determined by the district office. I created a document that split the school into thirds to match our number of buses and drivers available and divided the classes to ensure that buses were not overloaded. The training was as little of a distraction as possible. Technology: ​Effectively utilizes the latest technologies to continuously improve the management of the school and enhance student instruction. 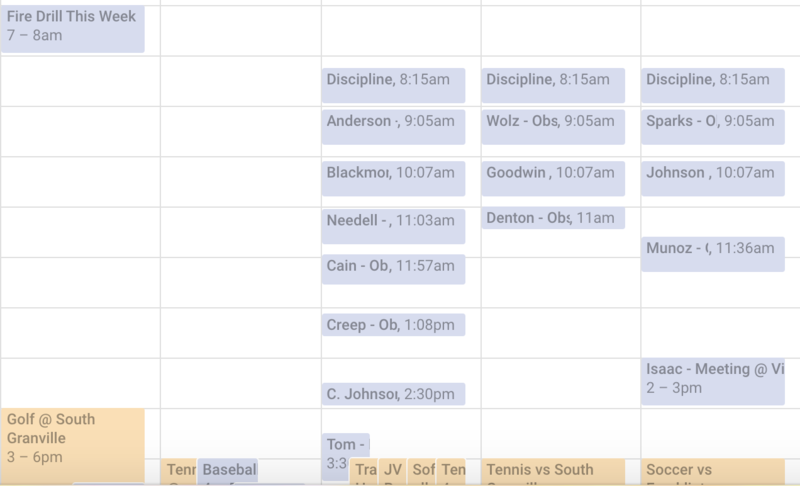 In addition to using Google Calendar to streamline bus information, I also used the Google Form to complete classroom walkthroughs and would send follow up emails following a walkthrough to the teacher as well. Sharing these calendars and observations with all involved helped to increase communication and maintain transparency with teachers. Time Management: Effectively uses available time to complete work tasks and activities that lead to the achievement of desired work or school results. Runs effective meetings. Visionary: ​Encourages imagineering by creating an environment and structure to capture stakeholder dreams of what the school could become for all the students. This year, I supported our media coordinator in her efforts to institute STEAM stations for our students as a means of increasing critical thinking skills. 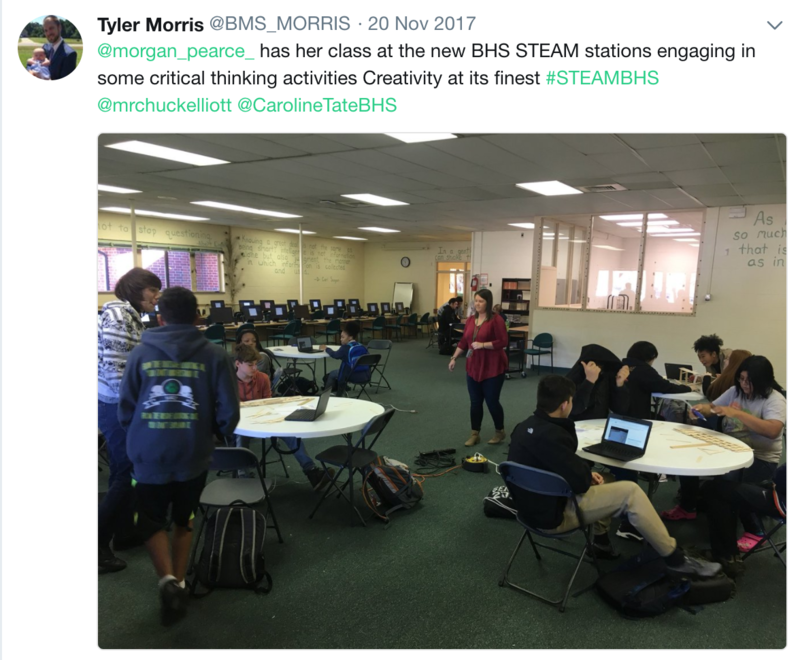 I made it a point to be in the media center when classes were participating in the STEAM stations and publicized it to our staff as a means of increasing awareness and showing administrative support.